As private investigators there are many things that we can determine from surveillance. The following is a list of some of the more common things that we find for our clients during a surveillance investigation. We can determine the kind of car a person drives, it’s condition, model, and year. We can gather license plate numbers, and determine the person’s driving habits. What kind of house does a person live in? Is it new, or old? Is it undergoing construction, or in a state of disrepair. Do they go out for Tim Hortons at 8:30am every day? Do they hit the gym in the evening? Most people who do drugs are very good at hiding their addictions, but there is always some evidence left behind. I’ve had subjects with hobbies ranging from pipe smoking to RC plane flying. Knowing where someone works is essential. You can gather their wage, experience, and who their professional associations are. The sooner we discover that your husband has a secret condo five minutes from the office, where he takes his secretary for a bit of afternoon fun, the better. We often discover someones bad habits. Whether it be daily trips to the casino, or shooting up in truck stop bathrooms. We can find out who someone works or does business with. Infidelity investigations are one of the most common jobs assigned to Lapointe Investigations. Is someone not disclosing a second income? We can find that out. Is a franchisee violating their contract by performing work outside their assigned territory? Sleeping on the job is child’s play in comparison to some of the stuff we’ve seen on surveillance. I’ve caught employees taking home company equipment and using it in their own side business. We often have subjects still attending University, all the way to language classes. This is a call we never like to make: The employee you fired for threatening another employee was just witnessed purchasing a gun. We recently watched a woman who supposedly had a broken and nerve damaged hand, vigorously shake out rugs and take the trash to the curb. Some people choose to sell drugs, other people sneak around at night breaking into cars. It’s all the same to us. Who do they spend time with? Do they live with a family or on their own? Who are their professional associates? That business they you are trying to acquire that sounds too good to be true sounds that way for a reason. The business is fake, and the “owner” sells pot for a living. We can find out what kind of cereal the subject of our investigation eats, if its important to your case. If you are interested in beginning an investigation, contact us for a free consultation. We are ready to listen and help. 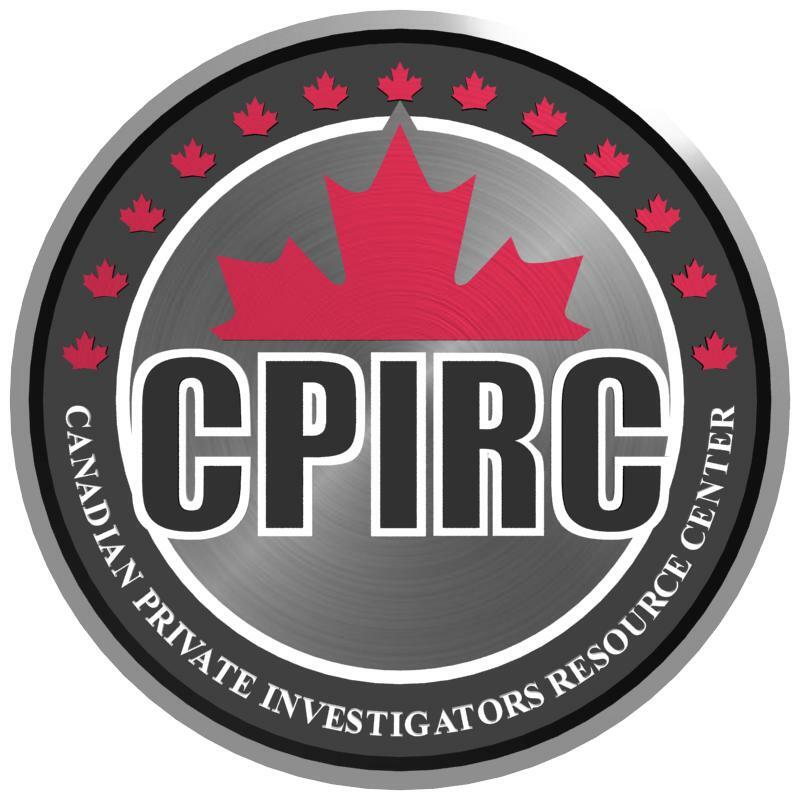 This entry was posted in Business Investigations, Domestic Investigation, Ottawa private investigator, Private Investigations and tagged ottawa private investigator, ottawa surveillance investigation, surveillance, surveillance stories, what you find on surveillance. Bookmark the permalink. ← What Tools Do Private Investigators Use?